Deeply committed to the safety not only of it own drivers and staff, Lanz Group takes the safety of other drivers, cyclists and pedestrians on the road very seriously. 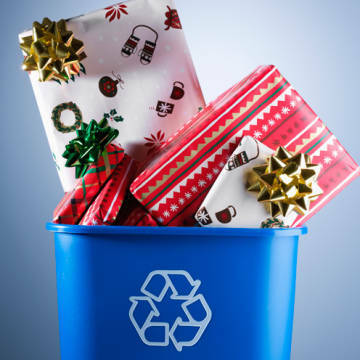 To that end, our leading waste management company has been diligently working on a new health and safety project called CLOCS. Encouraging the wider adoption of best practice across the construction logistics industry. This standard has been developed for the construction logistics industry managing work-related road risk. This programme also represents a united response to road safety across the industry and should install greater social responsibility with an aim to save lives. 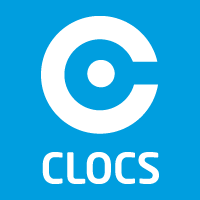 More information about CLOCS is online at http://www.clocs.org.uk. The update of the Lanz Group fleet is expected to be complete within the next few weeks. 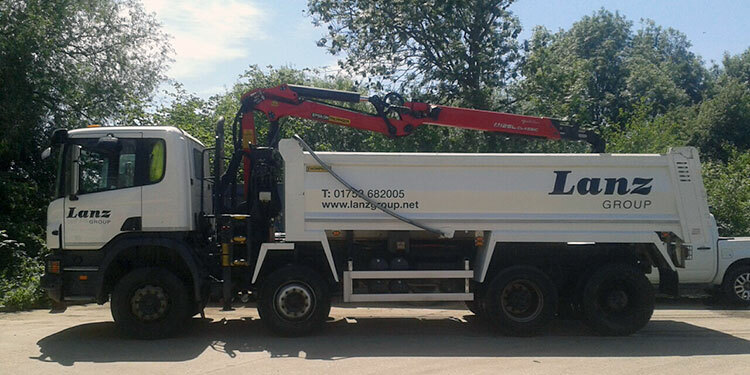 As a waste management and skip hire company based in Slough, Berkshire, and serving the entire Thames Valley, Lanz Group has long been dedicated to safety and capital investment in equipment. To learn more about our safety practices, or to enquire about our waste management and recycling services, please ring us directly on 01753 682005.